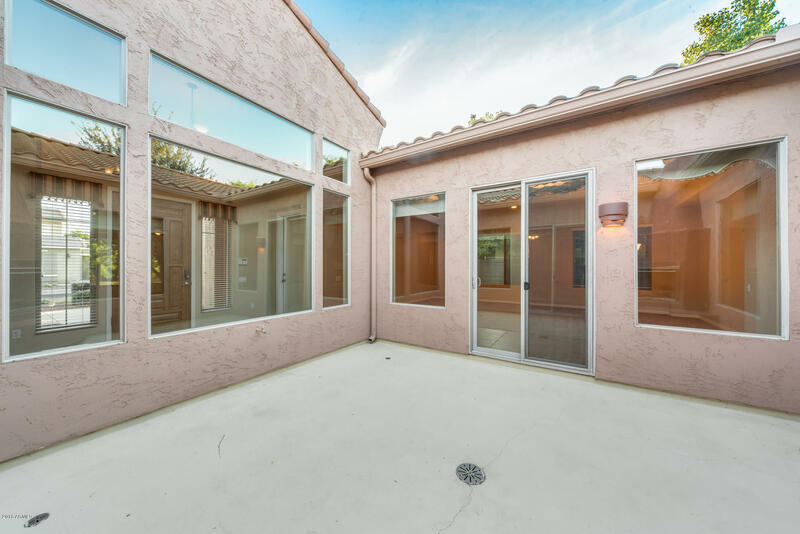 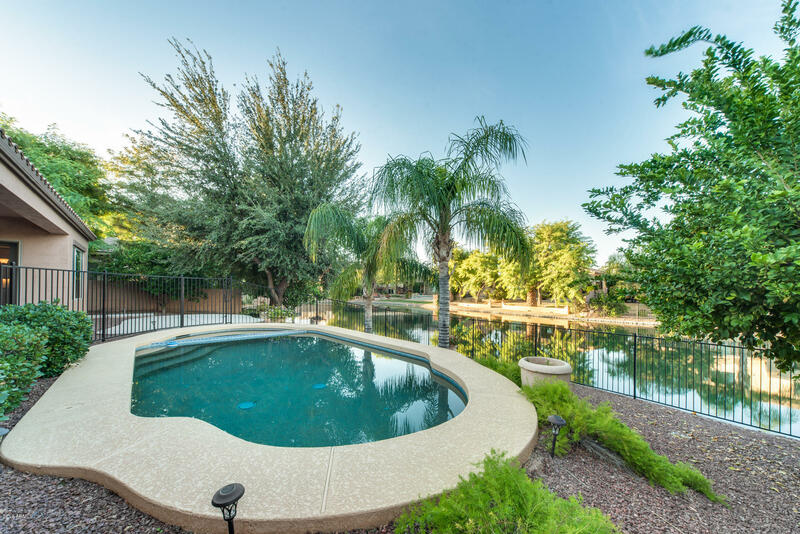 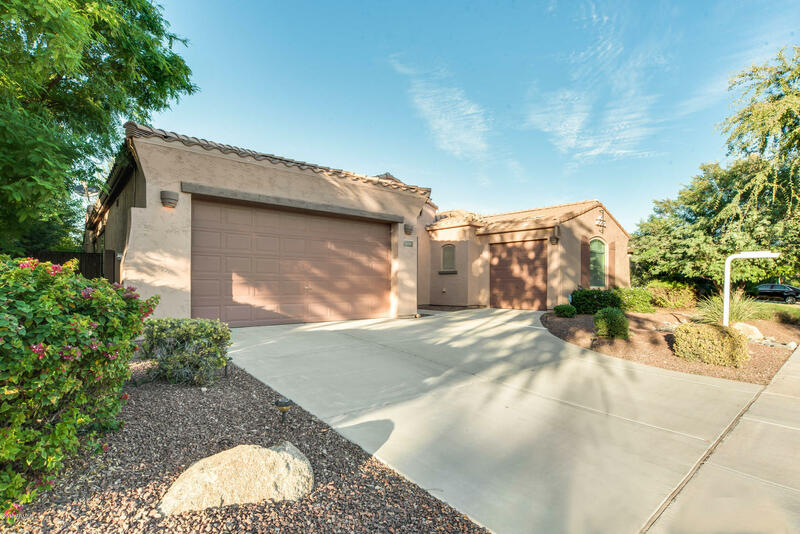 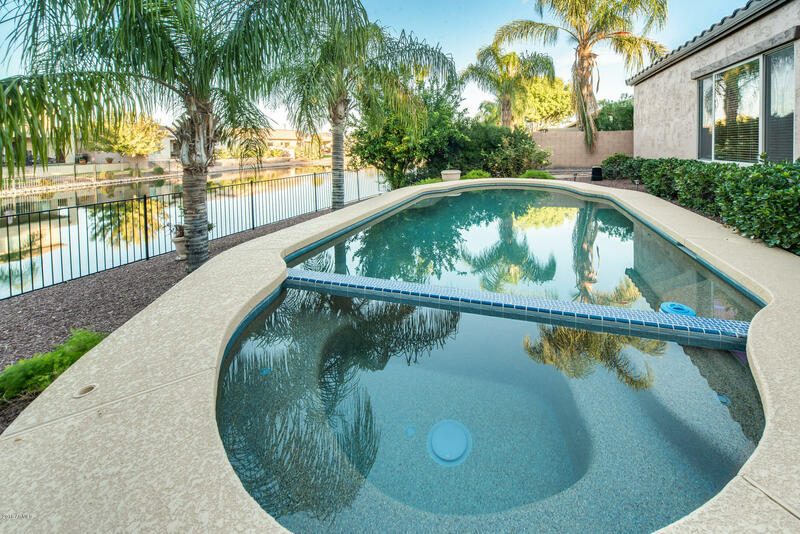 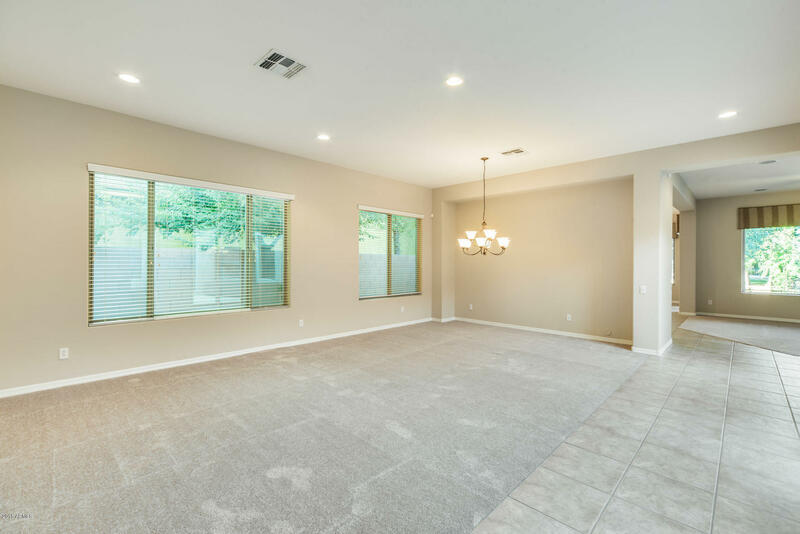 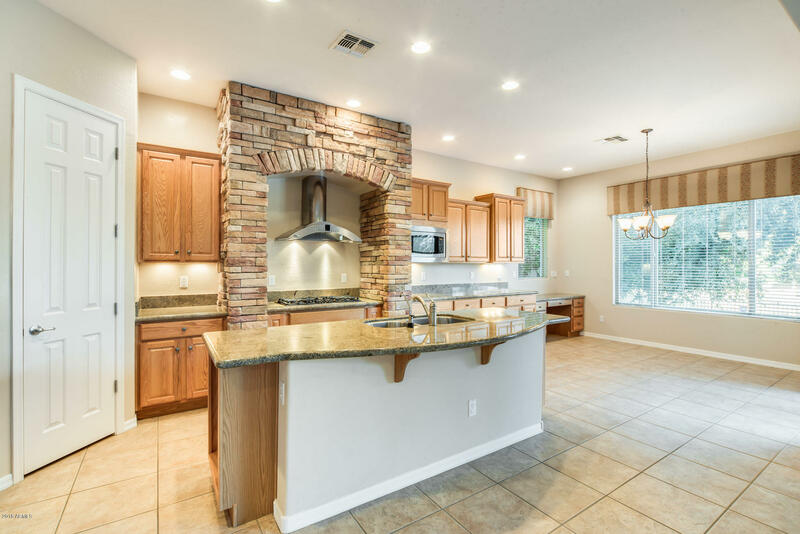 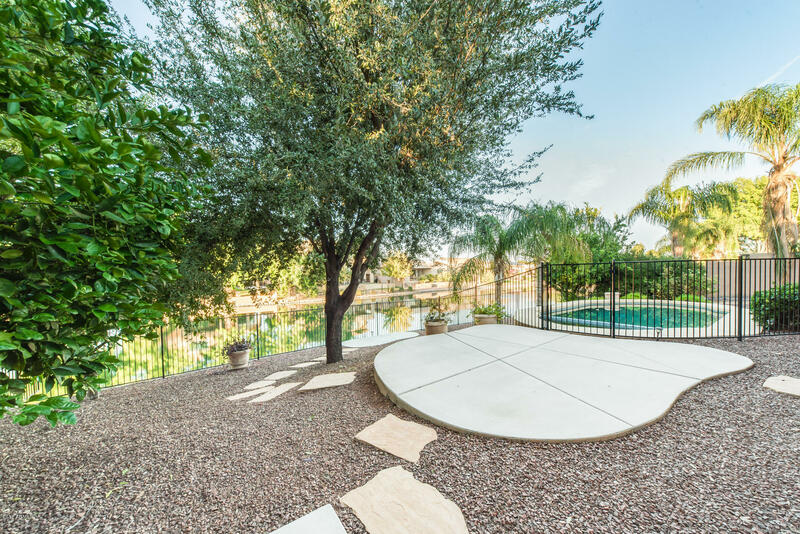 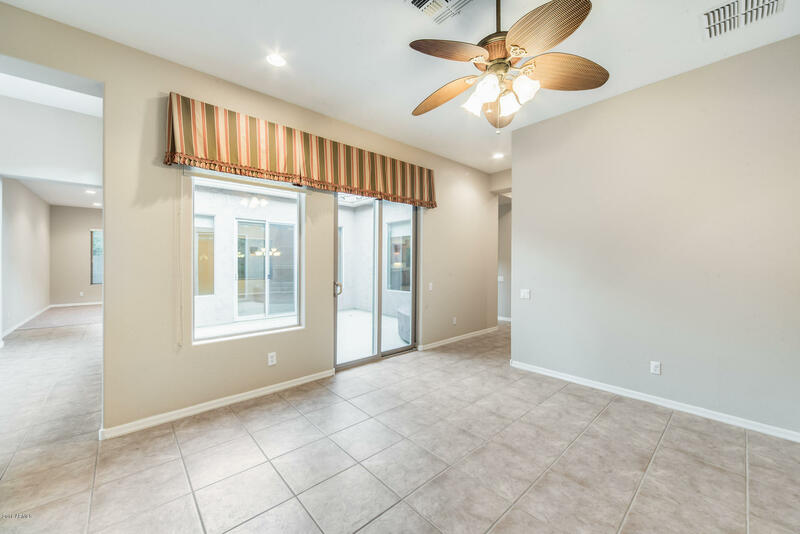 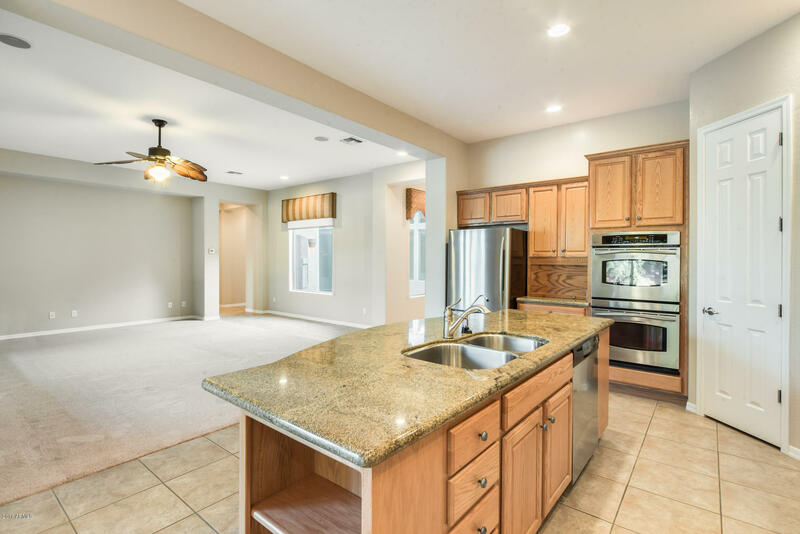 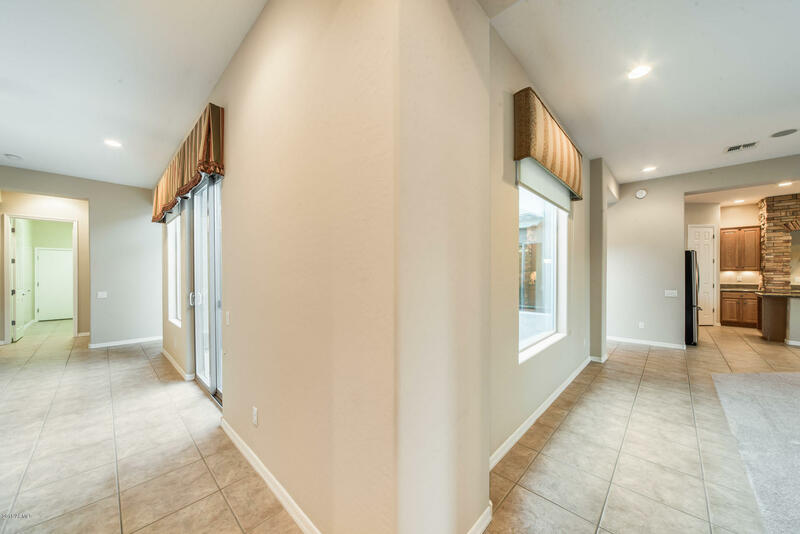 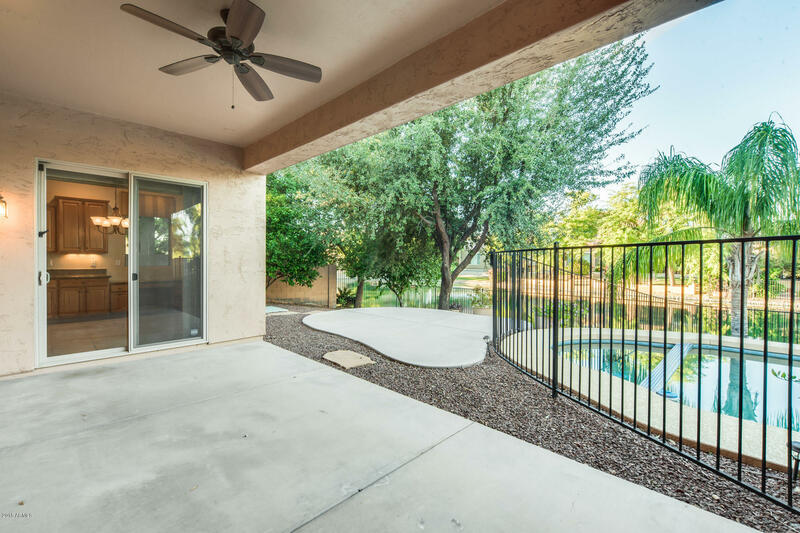 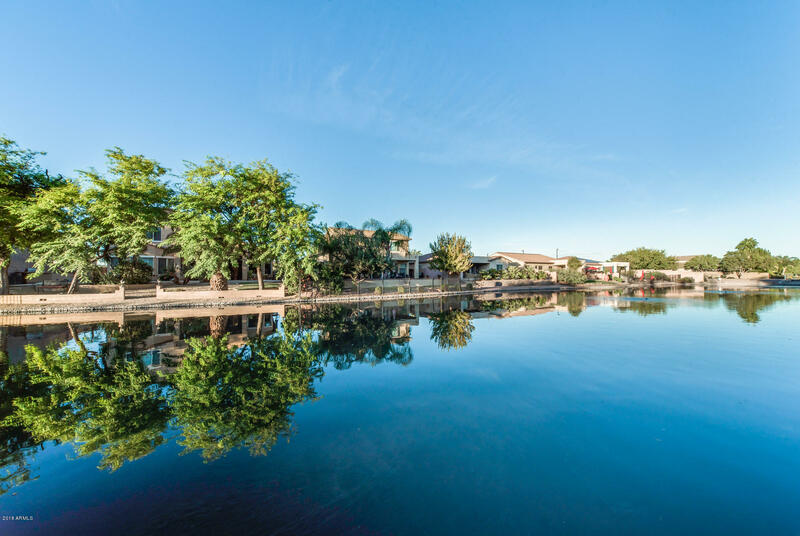 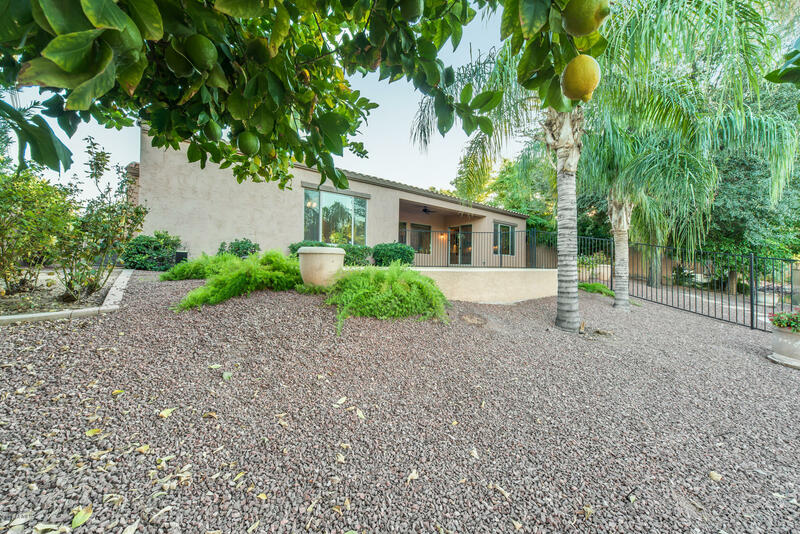 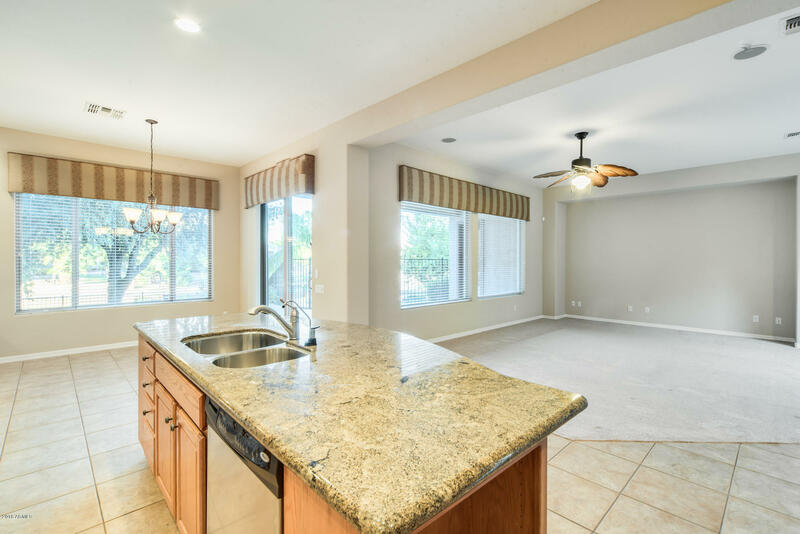 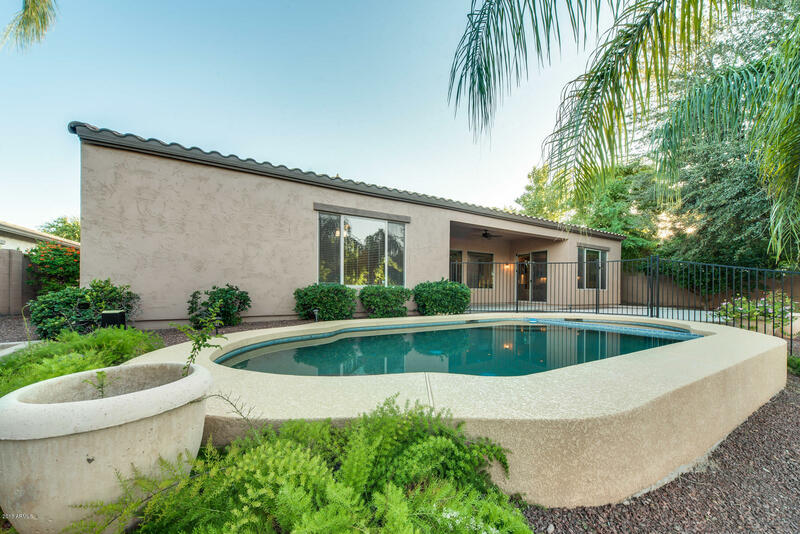 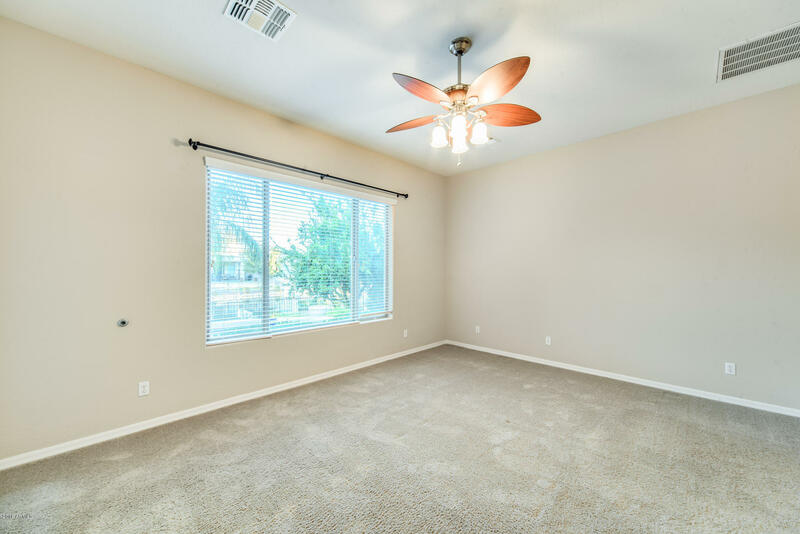 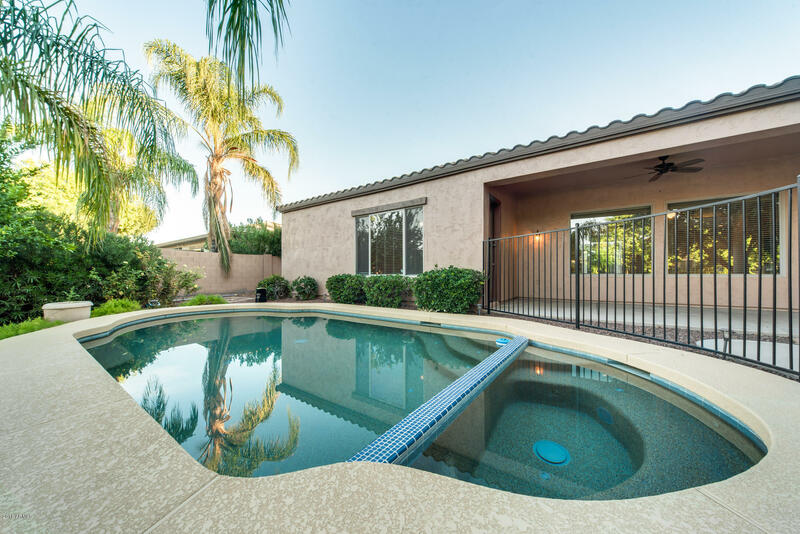 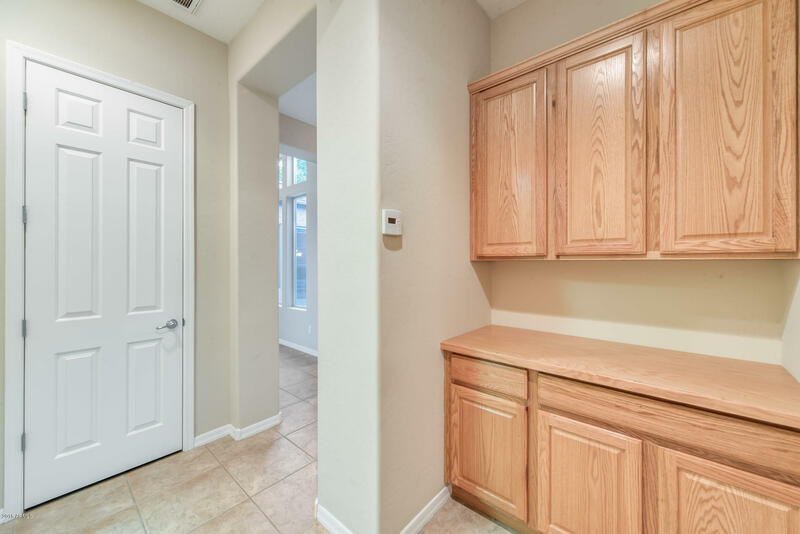 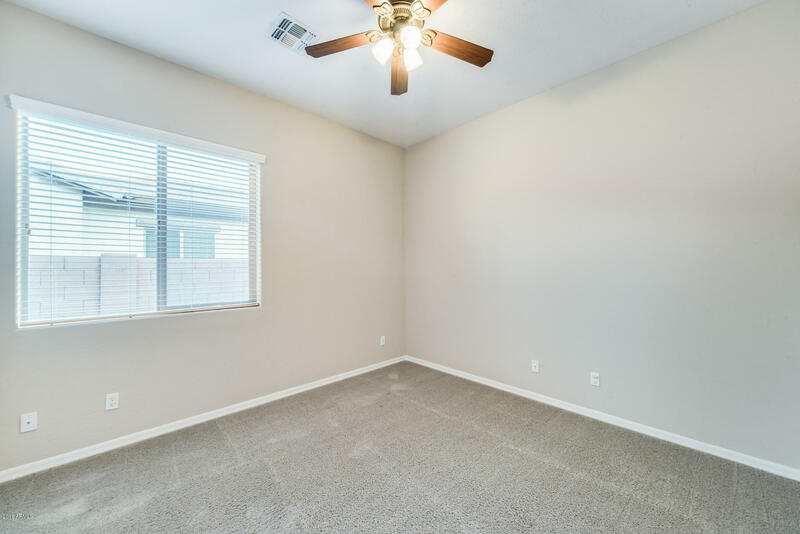 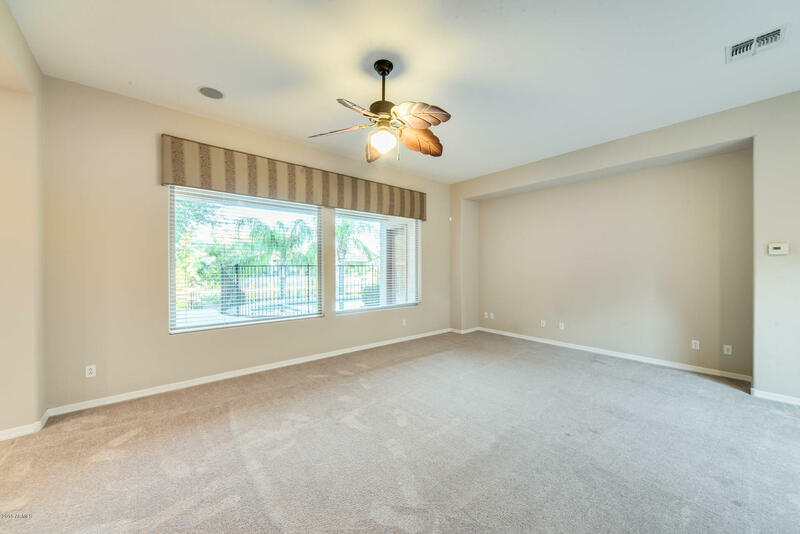 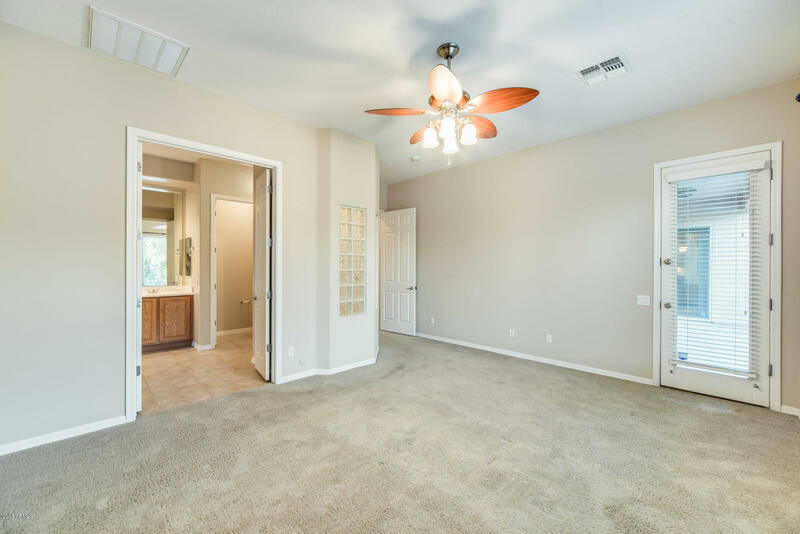 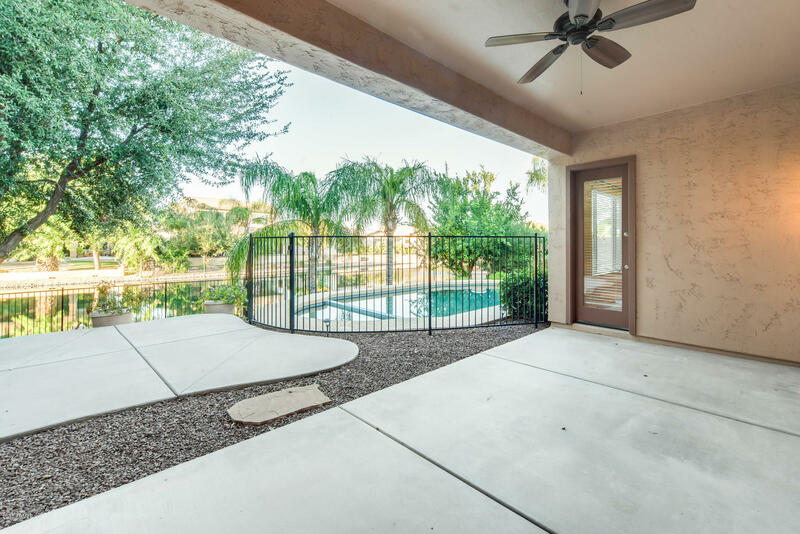 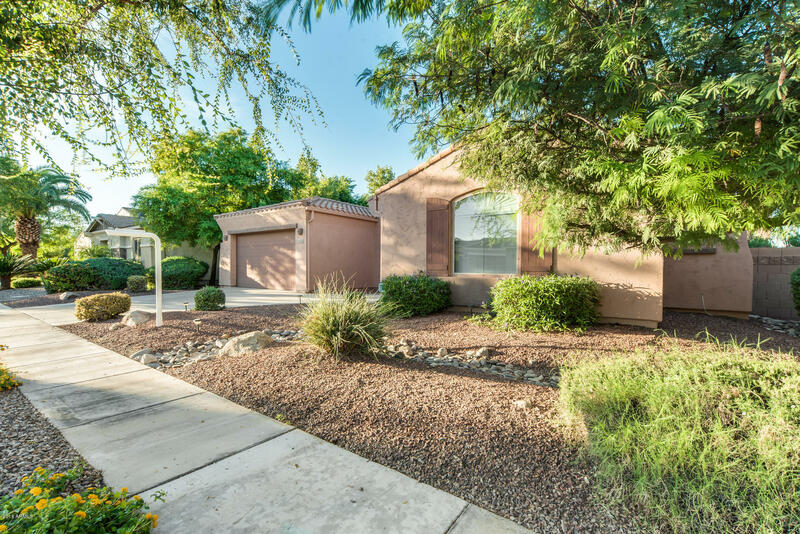 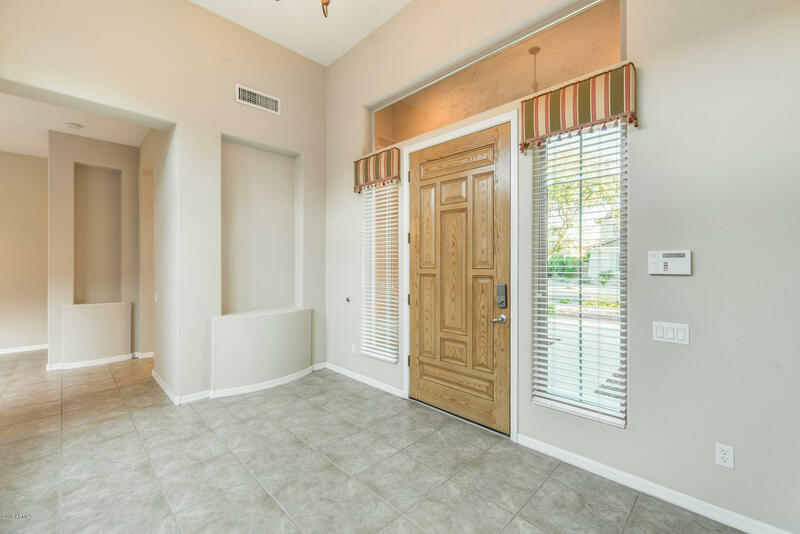 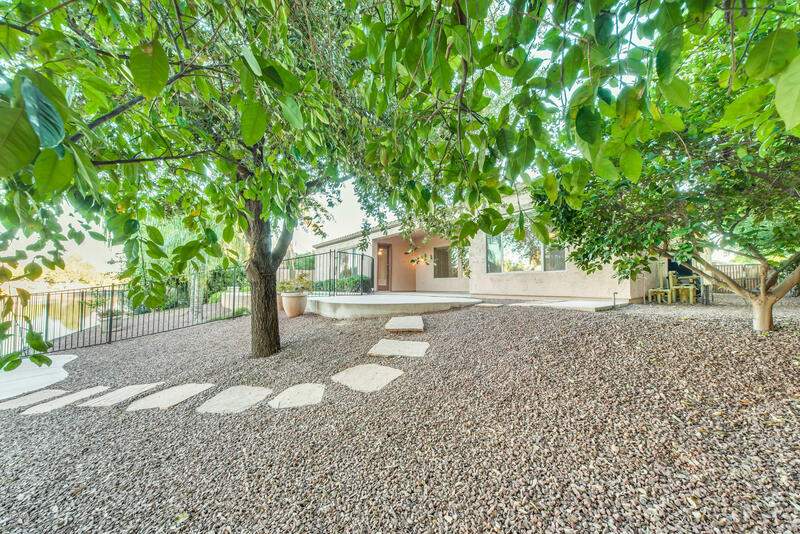 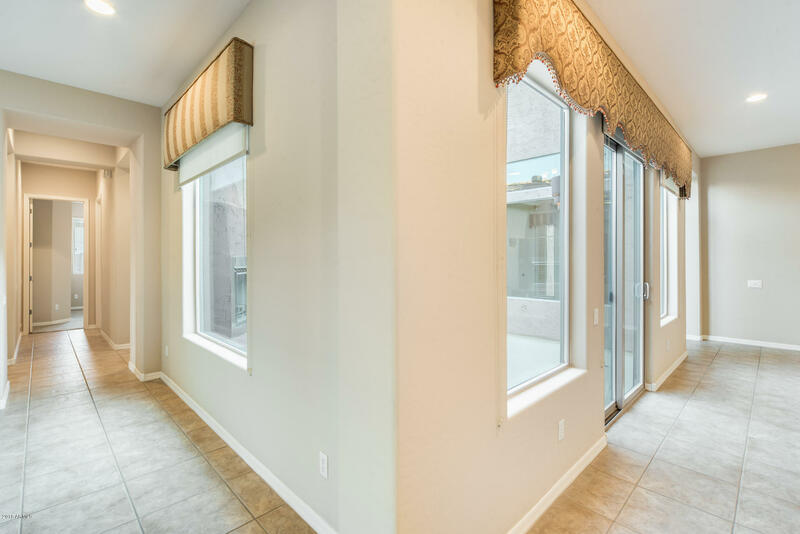 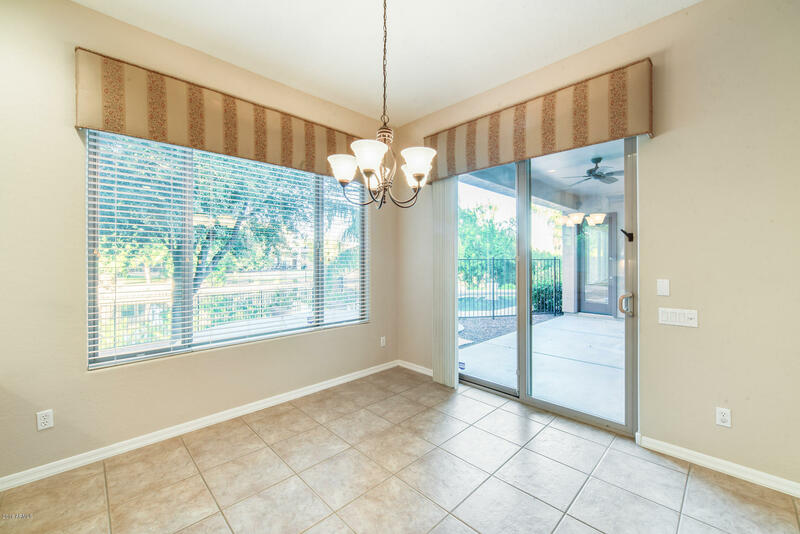 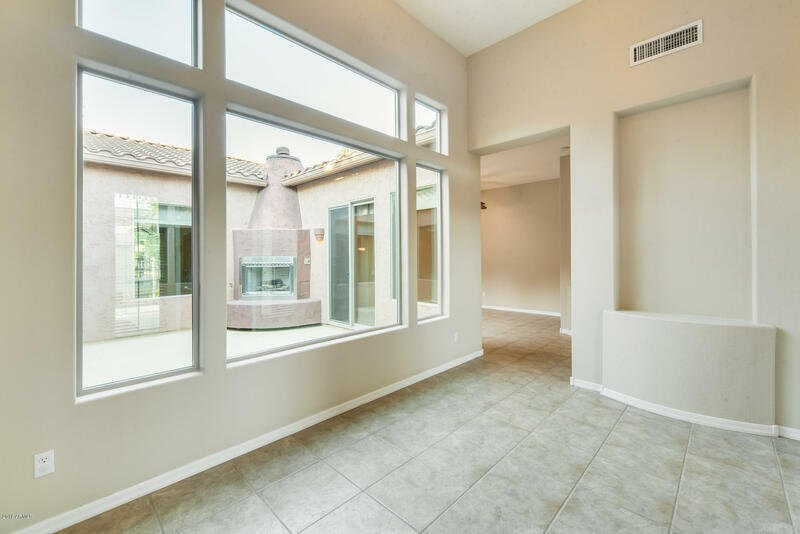 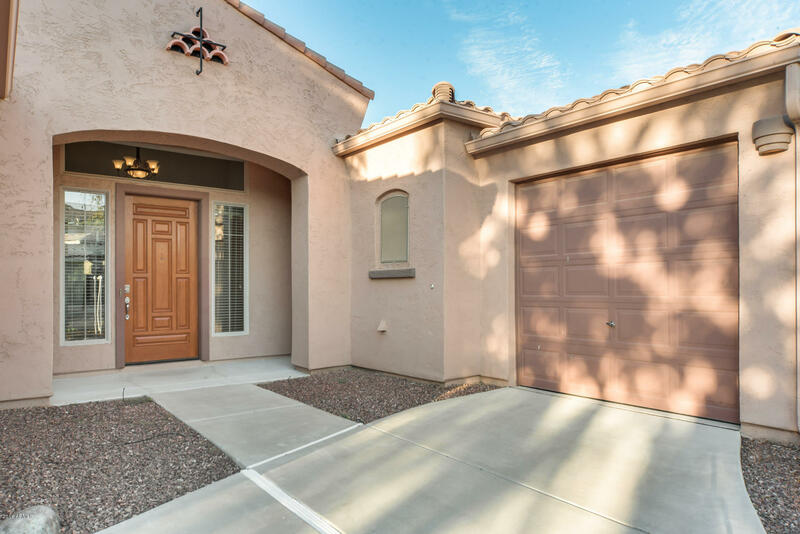 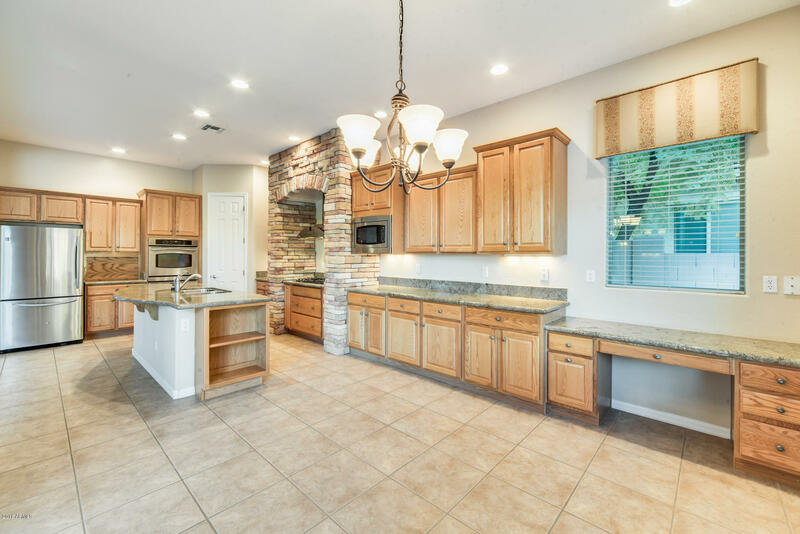 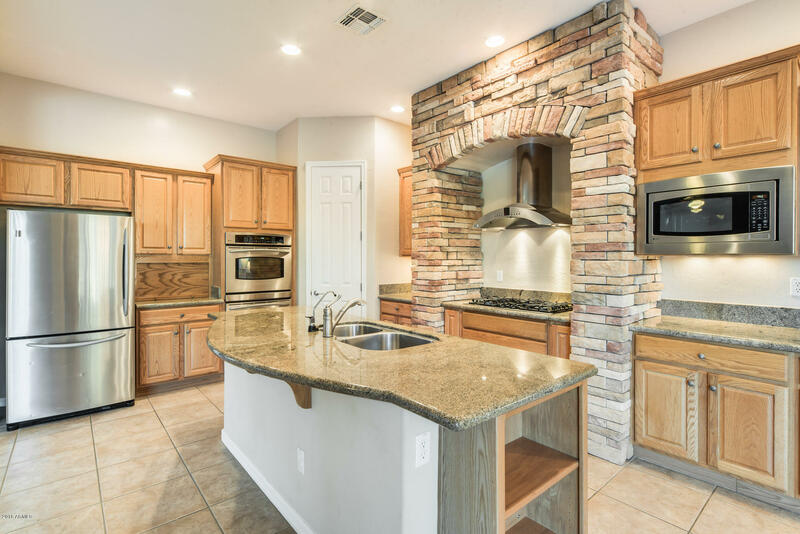 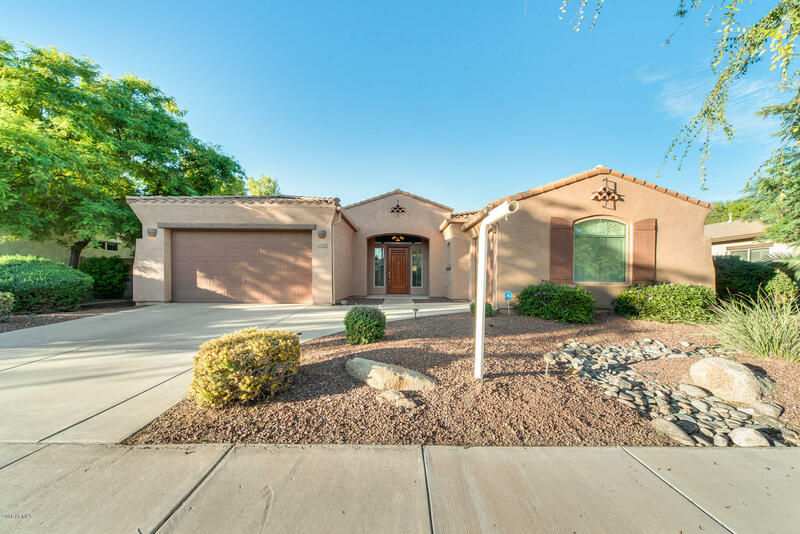 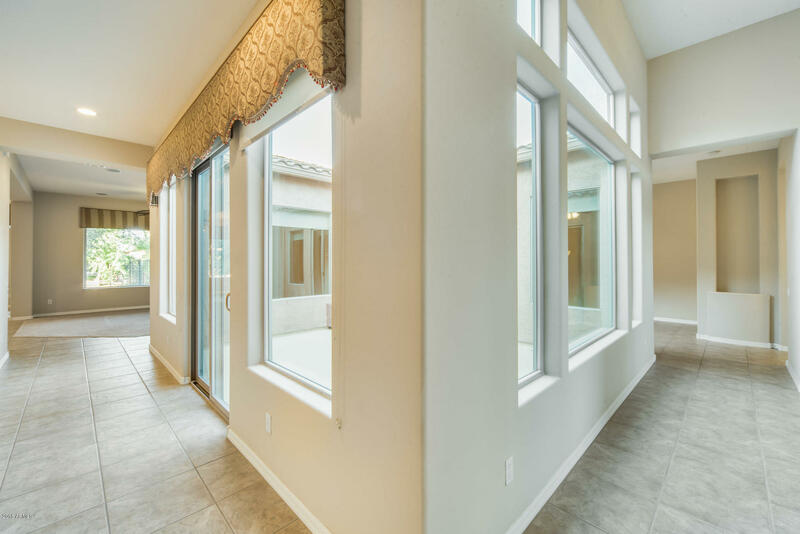 Marvelous, waterfront 4 bed, 3 bath home is located in the heart of Chandler! 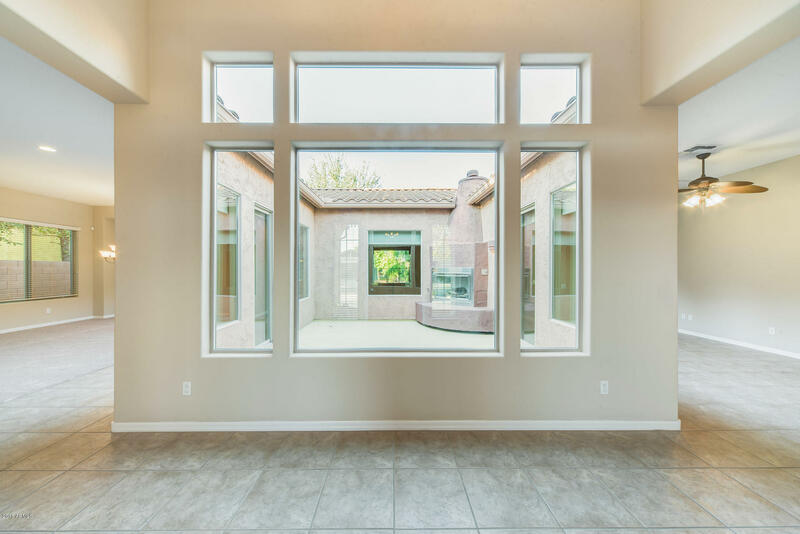 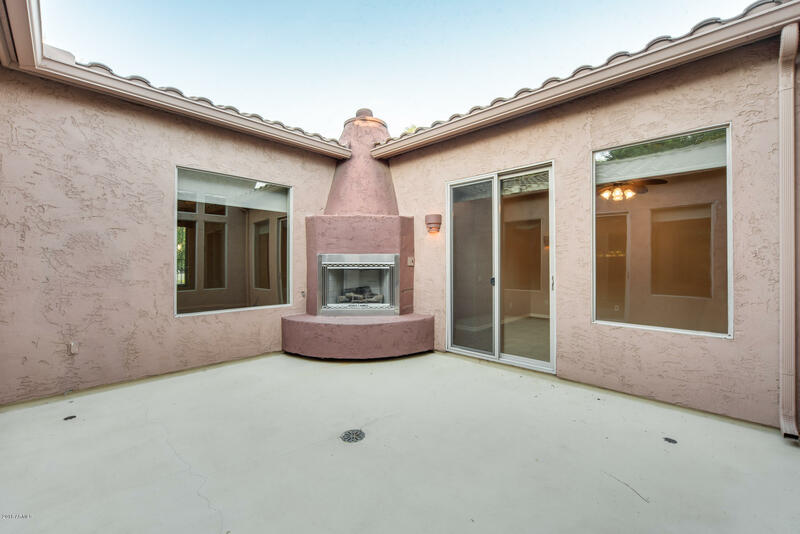 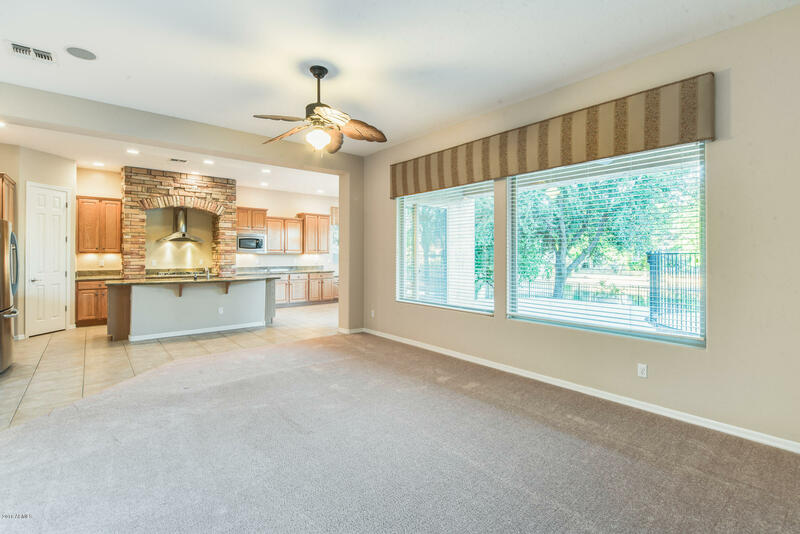 One of a kind outside patio that is in the center of the house, light a spark to your evening by the fireplace while entertaining with guests. 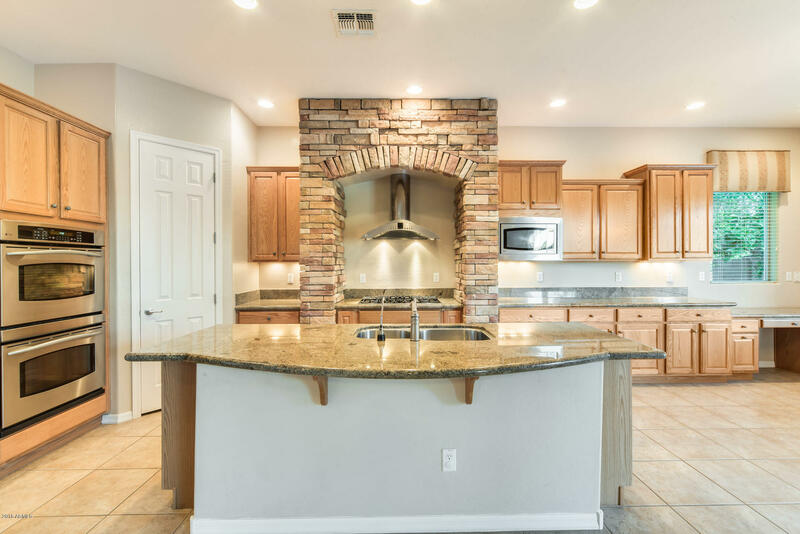 The kitchen is like no other, the chefs oven is framed with brick, wall ovens, walk-in pantry, and large center island. 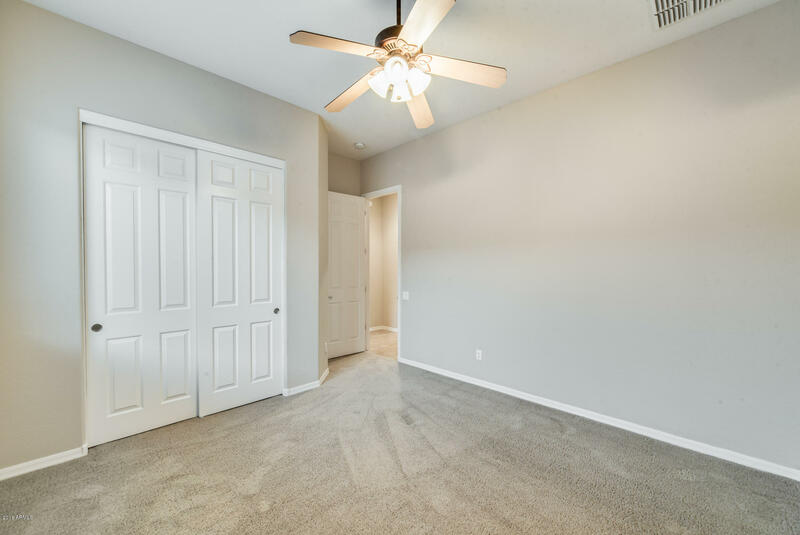 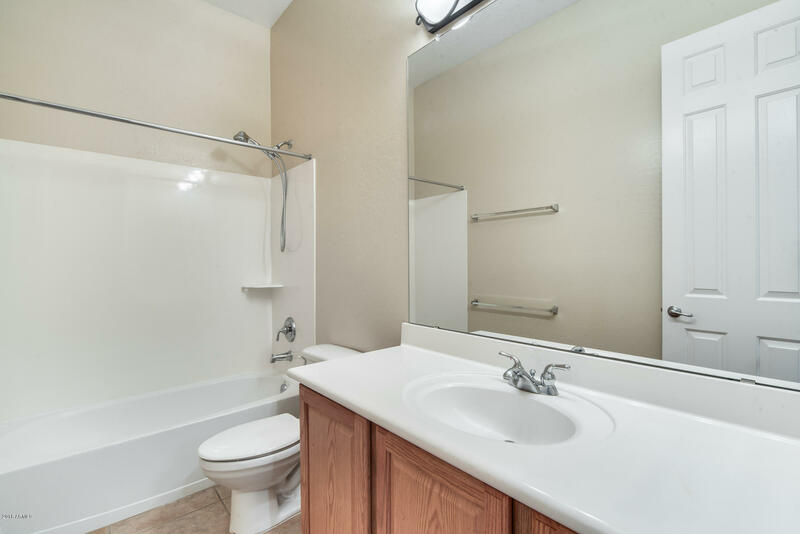 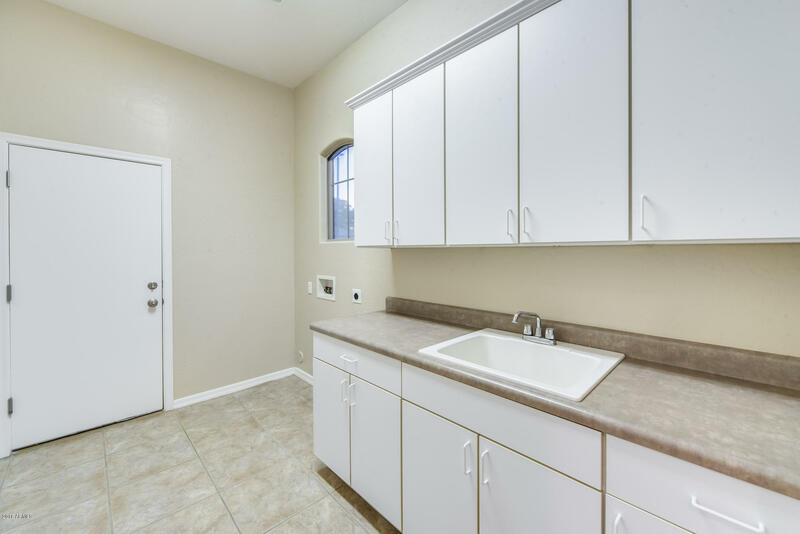 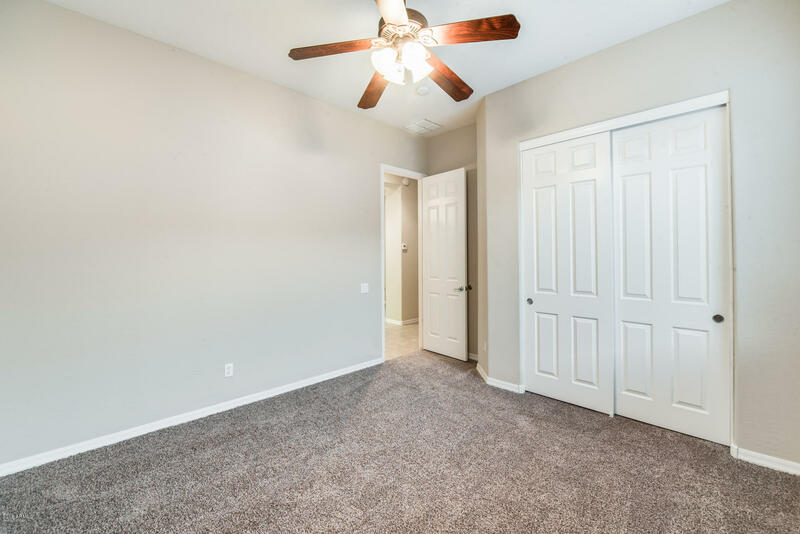 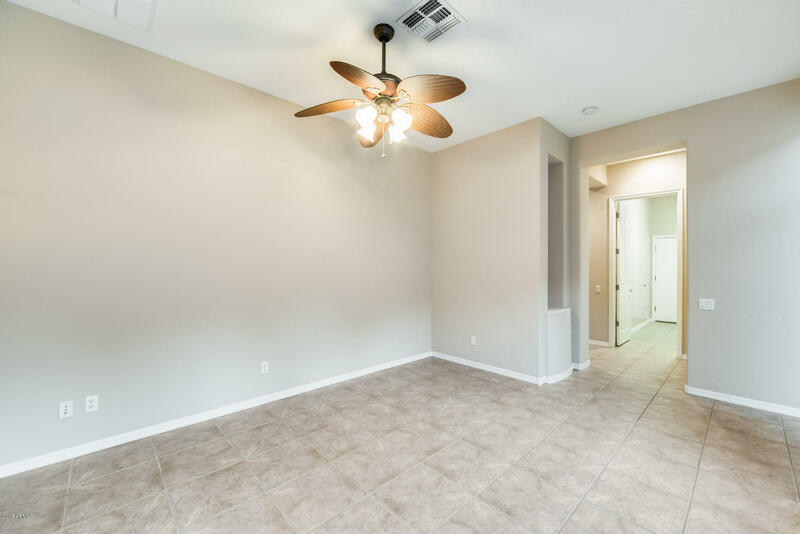 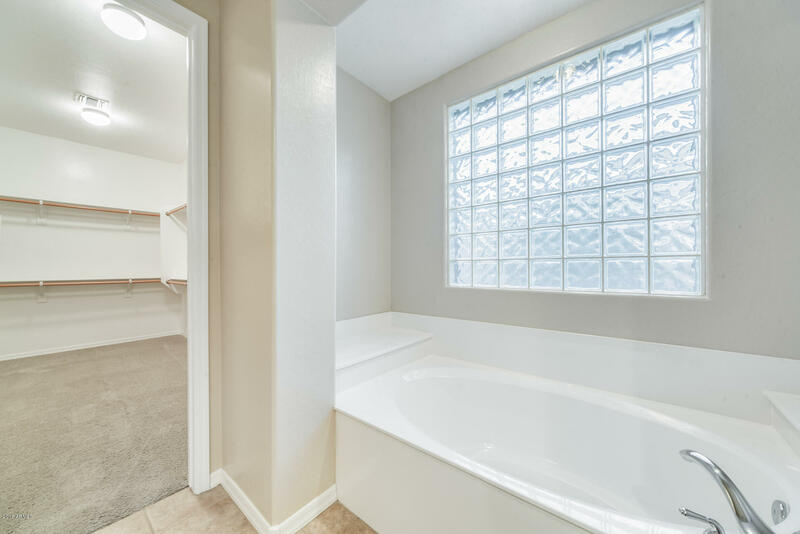 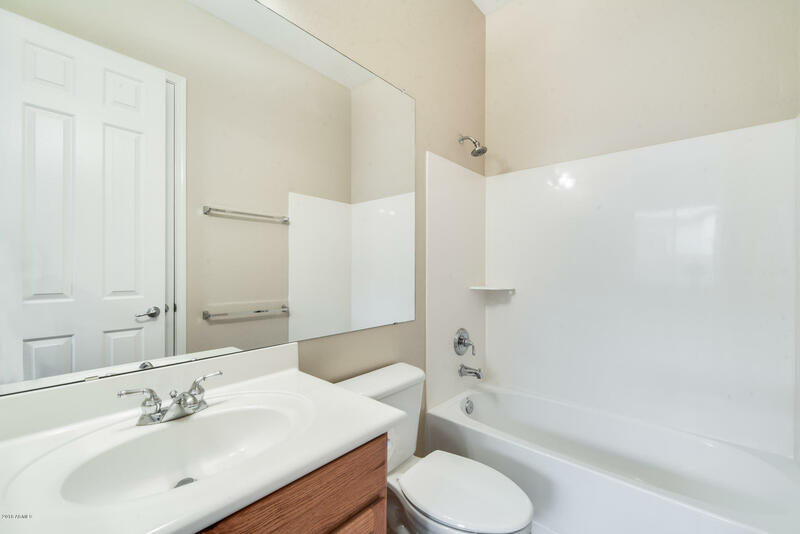 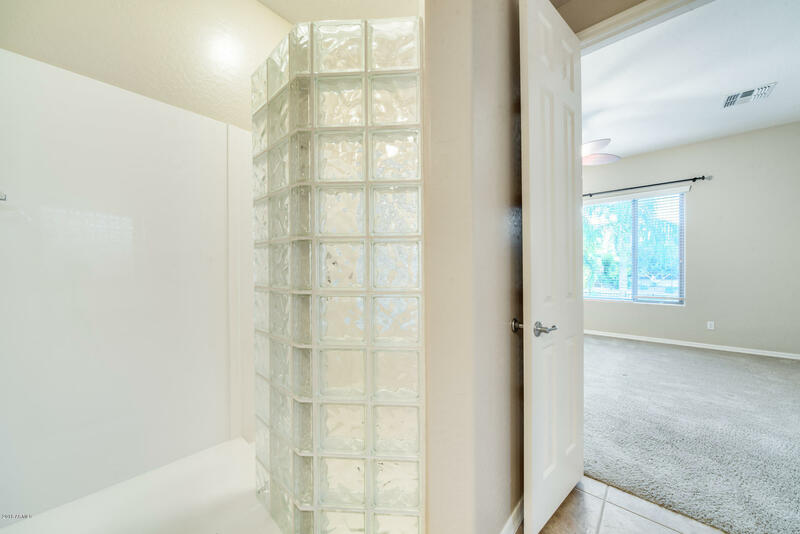 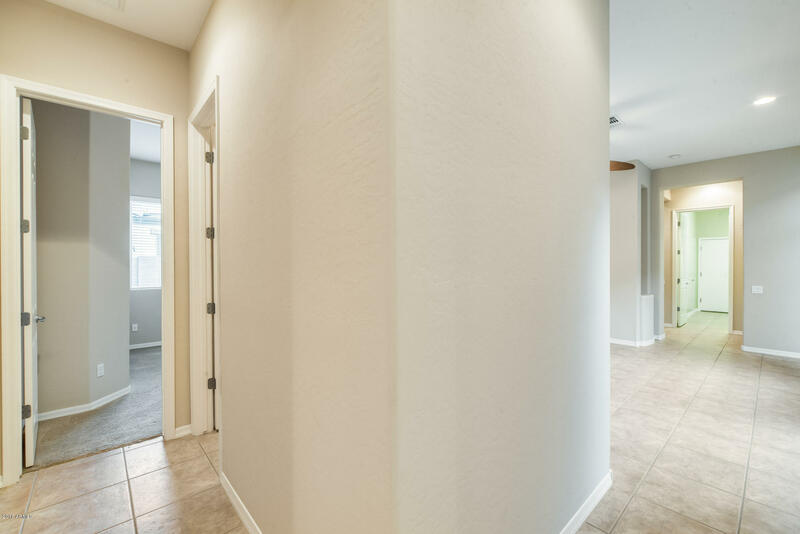 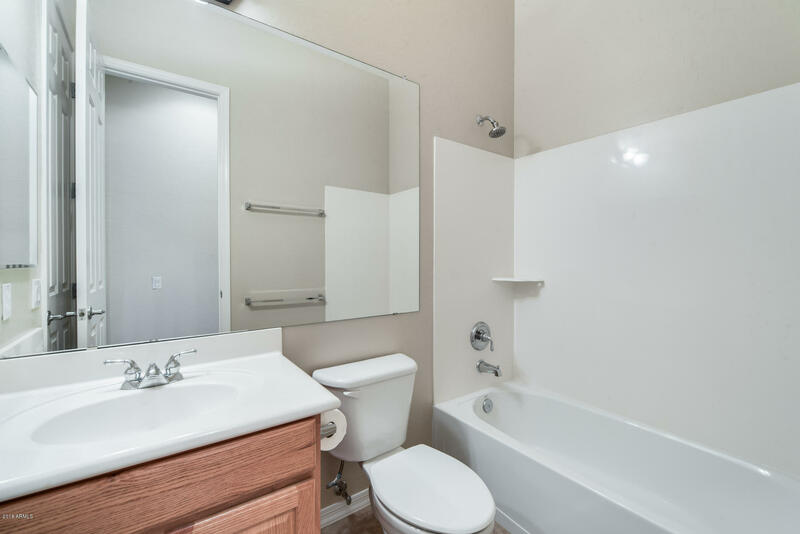 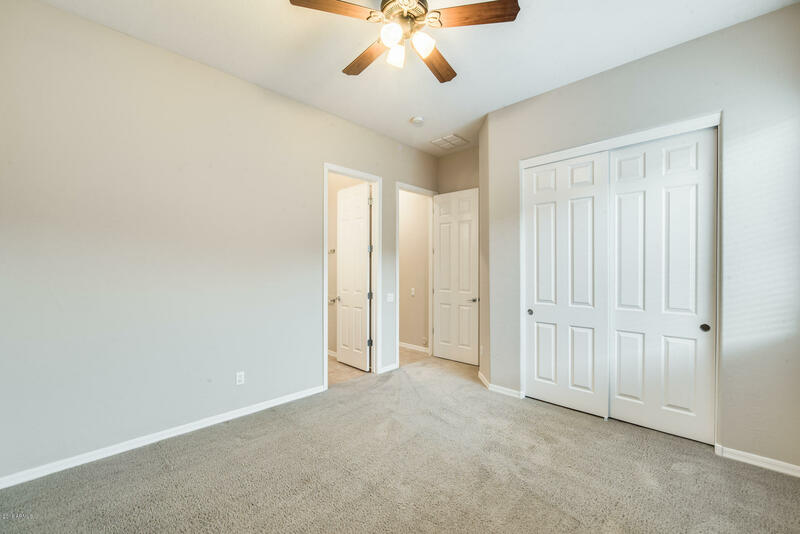 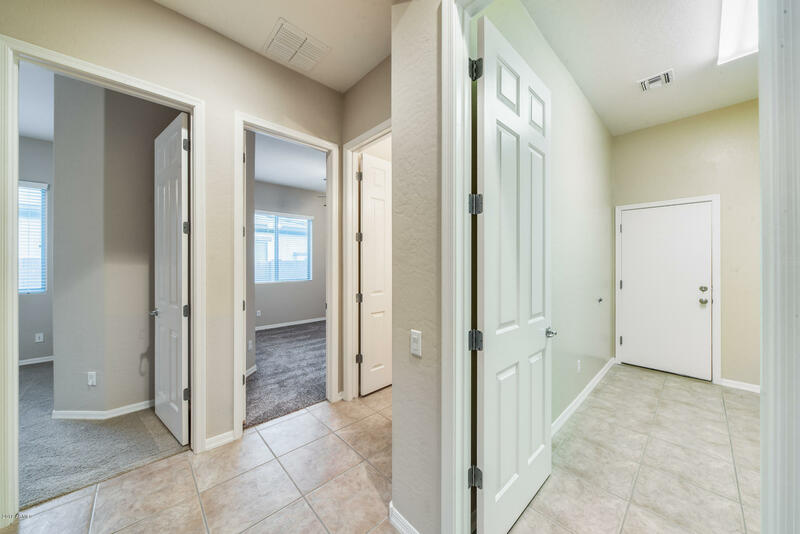 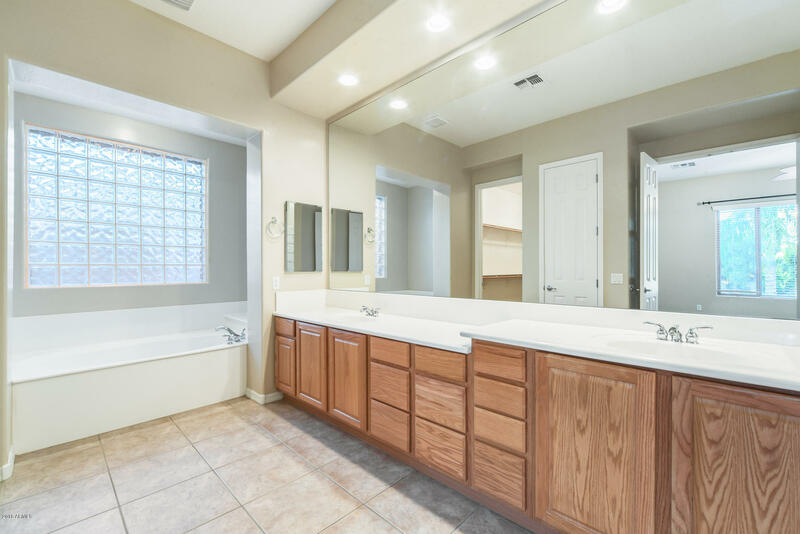 Relax in your spa-inspired master where you have a romantic soaking tub, dual sinks with lots of vanity space, walk-in closet and separate shower. 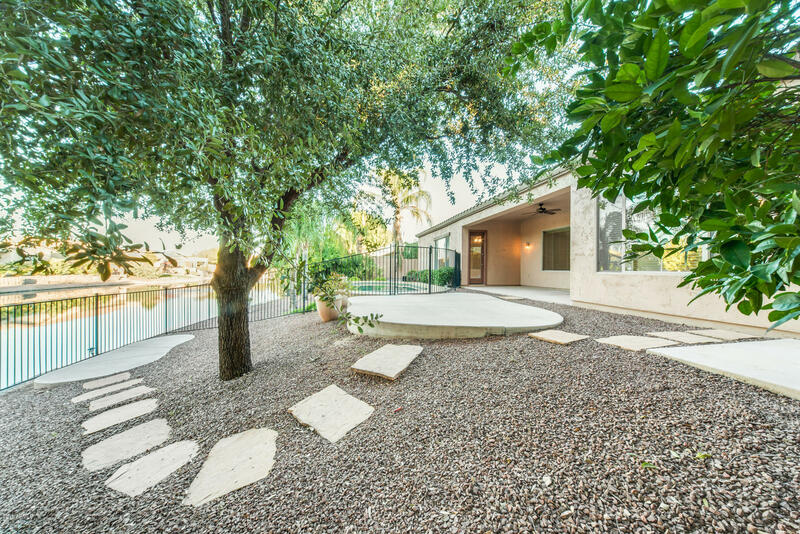 Wait until you see this backyard, refreshing pool just steps away with views of the lake. 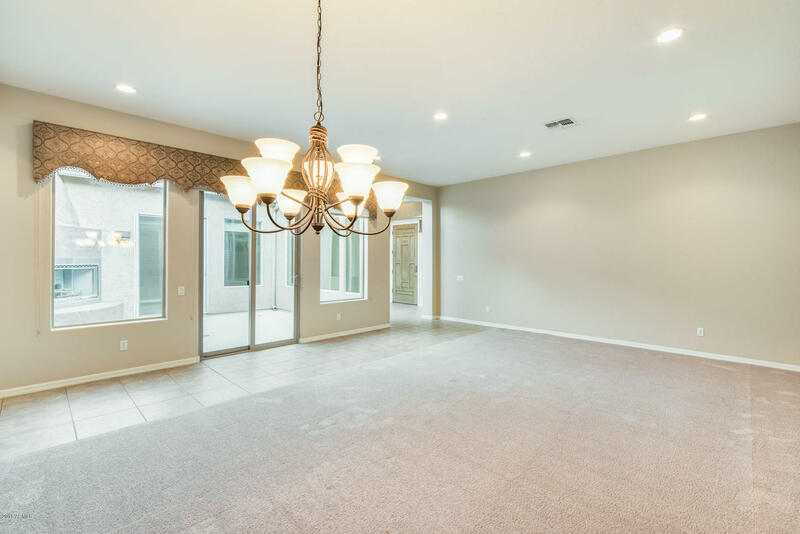 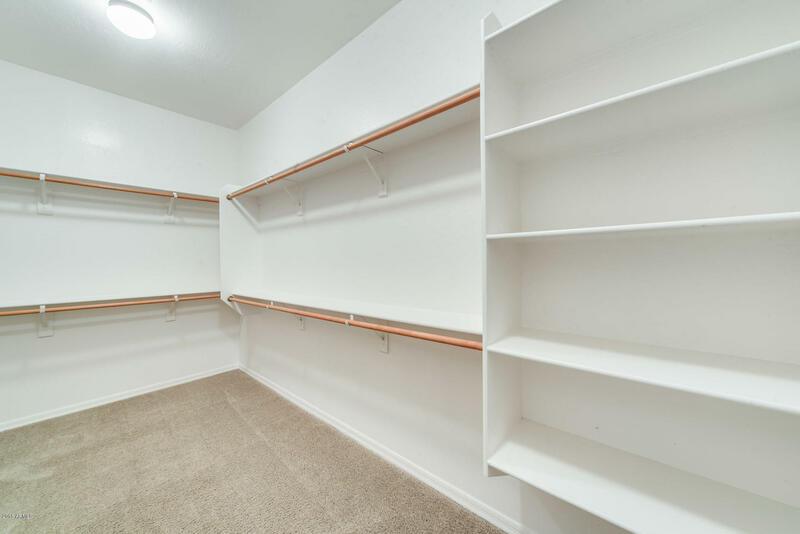 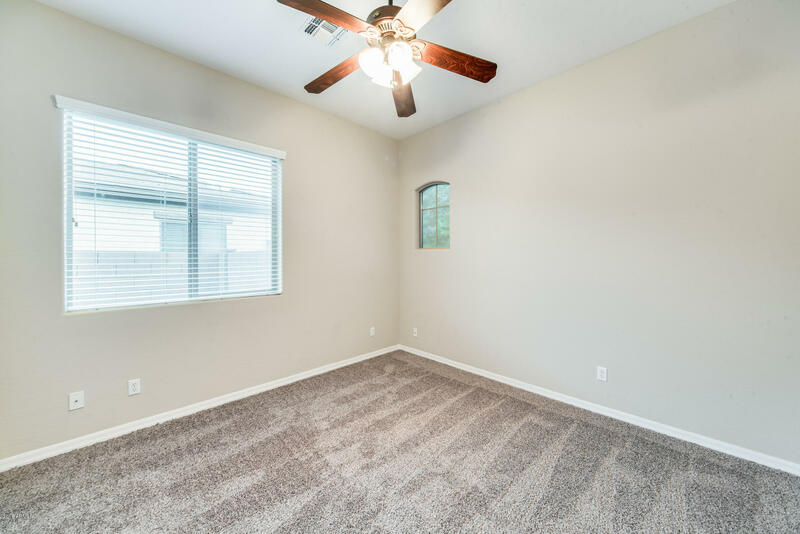 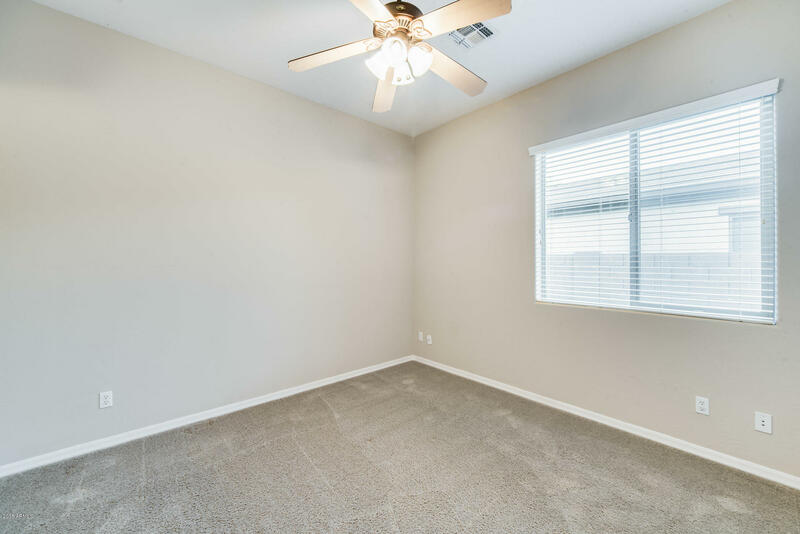 You will not want to leave, schedule your showing today.